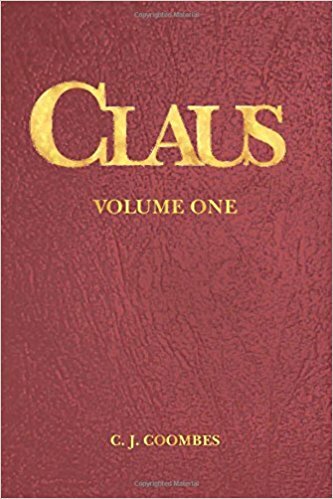 CLAUS: A Christmas Incarnation, Volume One, The Child, is a 220,000 word, 700 page novel that includes some illustrations, poems, and songs, also by the author. 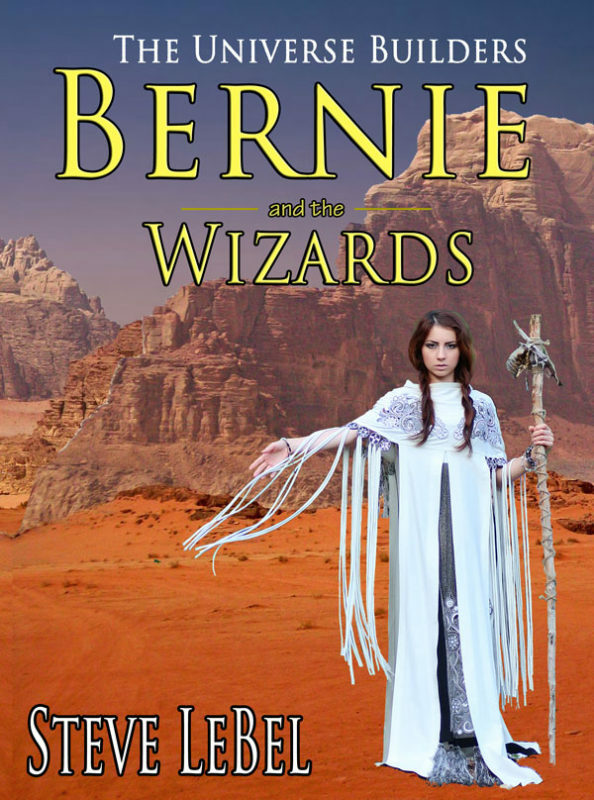 The ebook and paperback offerings are affordable versions of the original custom ordered hardcover book. 1854. Elizabeth Dennison, a now elderly woman, awaits the arrival of a long lost acquaintance. The meeting, initially dreaded as much as desired, fortunately rekindles an old friendship. It is in this reunion, a passing of memories and knowledge, that the guest is told of Elizabeth's incredible life. 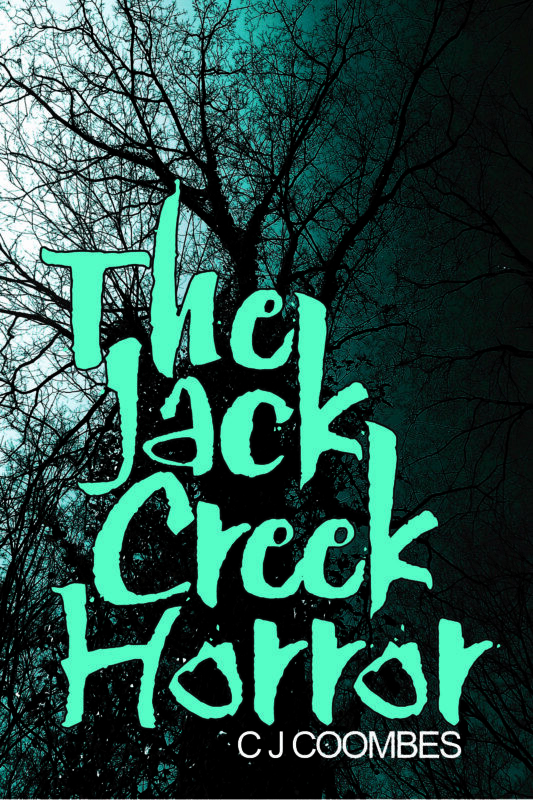 So begins a story during the early 1800's, days after Elizabeth Dennison is removed from her home and sickly mother to be cared for by the wealthy Claussen Family. A favor for which, in return, she is to provide service as a maiden servant. At a young age, Elizabeth faces a wary relationship with the Claussens and her new surroundings. Most of all, she is both frightened and mesmerized by Christopher Claussen, a powerful man and husband to Lady Rebecca. It is this relationship that ends up sweeping Elizabeth away from her home in Scandinavia to battle the perils of a voyage across an ocean, and a life on the American frontier. Elizabeth comes to believe that Christopher holds sway not only over her life, but the world as a whole in something more than a natural way. He is god-like in her eyes and becomes very much the focus of her fragile childhood years. Volume one is a fulfilling read unto itself but leaves one with the option to continue on this adventure through volumes two and three. CLAUS is a saga rich with ambiance, details of the era, and characters that are as real as life. 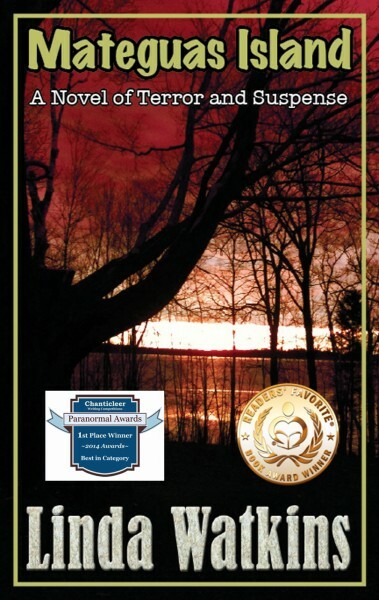 If you desire to be swept away with Elizabeth on a journey through time and emotion then you will not regret this story.